One of legendary rock band that has 22 years of experience in producing great songs for us. Clocks was one of their best hit songs. 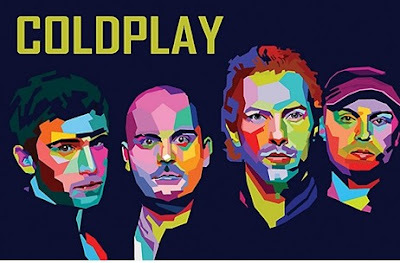 Here come Coldplay facts, playlist and awards for you! 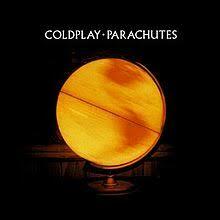 The first time I know Coldplay, it’s from their song named Paradise, Yellow and Fix You. I just got shocked when I was searching on Google about Coldplay facts, that Coldplay is actually an old band. Coldplay active year was 1996. It’s before I was born. 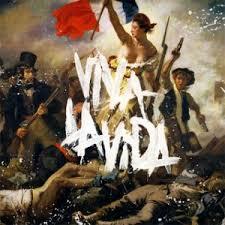 Coldplay was one of legendary rock band that still exists with their incredible songs. Before, Coldplay was known as Pectoralz (1996–1997) and Starfish (1997–1998). Coldplay members are Chris Martin (singer), Jonny Buckland (guitarist), Guy Berryman (bassist) and Will Champion (drummer). 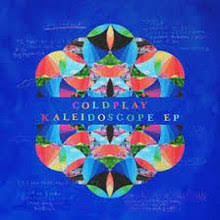 Coldplay’s first album was Parachutes and their latest album is Kaleidoscope EP. 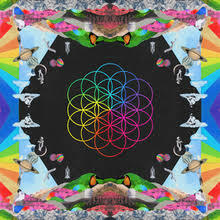 I have my favorite Coldplay’s album which is A Head Full of Dreams. It has great songs with their music arrestment. 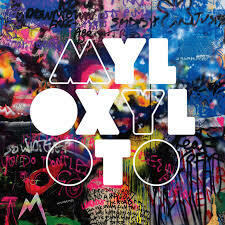 One of my wish list is joining a fantastic Coldplay world tour. I just love their songs and how they manage the concert with a lot of balloons and fireworks. It just ah-mazing! 1. 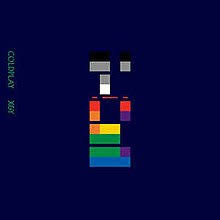 The idea of ‘Yellow’ comes when Chris Martin saw a ‘Yellow Pages’ or a telephone books colored yellow. 2. Chris learned how to sing backward for ‘The Scientist’ Music Video. 3. 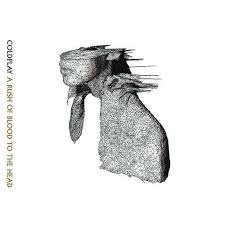 ‘Princess of China’ was the first duet for Coldplay. It was featuring Rihanna. 4. ‘Fix You’ is a song for Gwyneth Paltrow (Chris Martin ex-wife). It was made after she lost her father. 5. 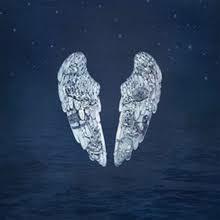 Chris Martin favorite’s song is ‘Glass of Water’ from Prospekt’s March album. 6. 10% of their payments are goes to charity. 7. When filming for ‘Paradise’ Music Video, Coldplay members use elephant’s costumes. The location of Paradise Music Video was in Wildlife Park, London. 8. Coldplay very first song was about deodorant, the title was Ode to Deodorant. Aside from all of the songs above, I also like to listen to one of Dua Lipa songs which are featuring Chris Martin, the perfect combination of two best singers. The title was Homesick. Check ‘em out on YouTube!